Big Grunion Run (& Shore Fishing) Starting on Thursday! Are you a kid, a kid-at-heart, a fisherman, or a cook? 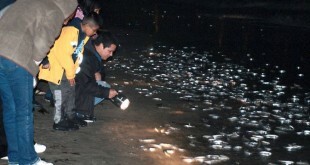 One of the first big annual Grunion Runs is happening this on Thursday– and the last time you can catch ’em until June! 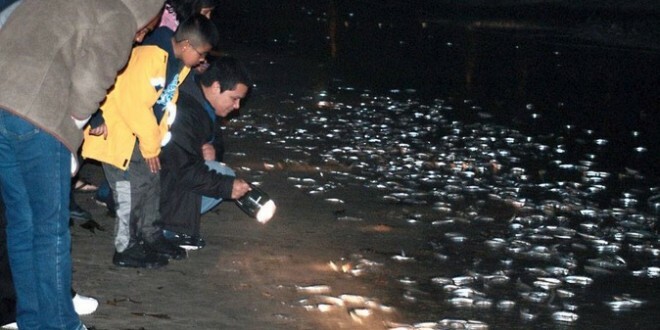 Grunion are a species of fish that spawn on the beaches after new or full moons during the summertime, and joining in to watch or participate in the grunion run is a famous past-time for our long history of Southern California beach residents. Thu Mar 21 10:45 p.m. – 12:45 a.m.
Fri Mar 22 11:20 p.m. – 1:20 a.m. 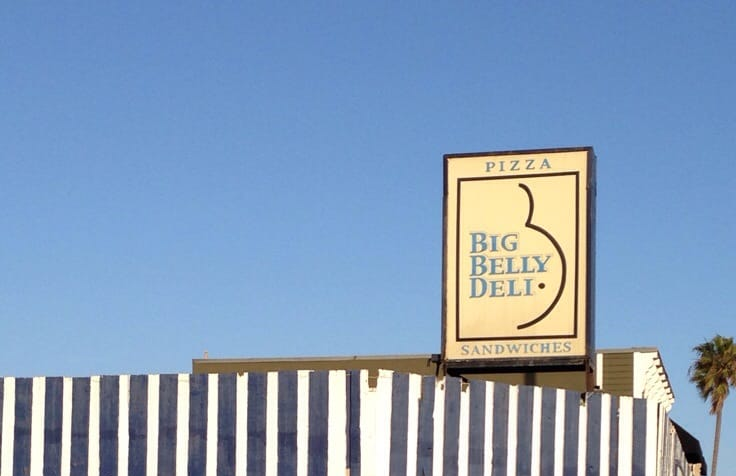 Sat Mar 23 11:55 p.m. – 2:00 a.m. If you are planning on catching grunion, remember that a California fishing license is required for people 16+ years of age, and that grunion may only be caught by hand– while there is no bag limit, please take only what you can use. A few years ago, the OC Weekly came out with an article on how to cook grunion. They are also reportedly good bait for halibut. 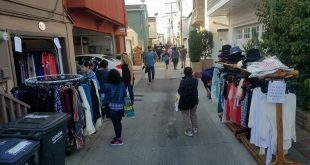 Speaking of bigger fish– expect that with the coming of this grunion run, we will be seeing some better-than-normal fishing, as the bigger fish will be following the grunion shoreside, and the halibut are really going to come out, as well. So if you like the rod and reel, you may consider one of our many public docks for taking advantage of this season. Or, if you really get the fever, you can post up on one of Newport’s many charter fishing boats at either Davey’s Locker or Newport Landing. 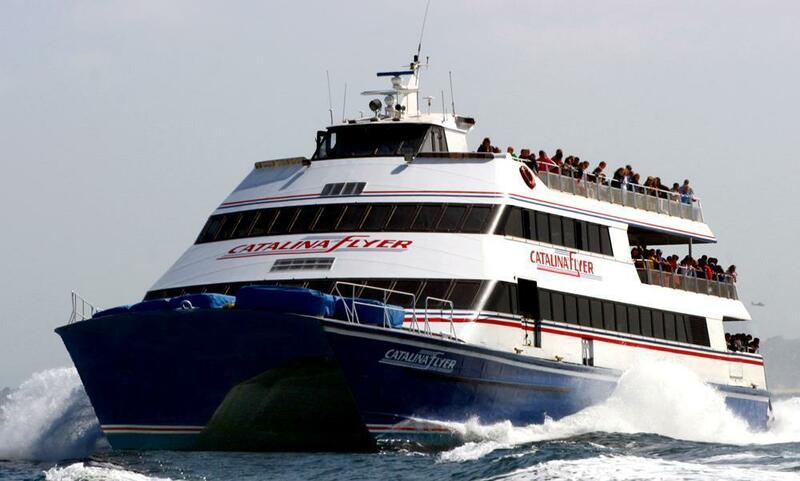 Big Grunion Run (& Shore Fishing) Starting on Friday! 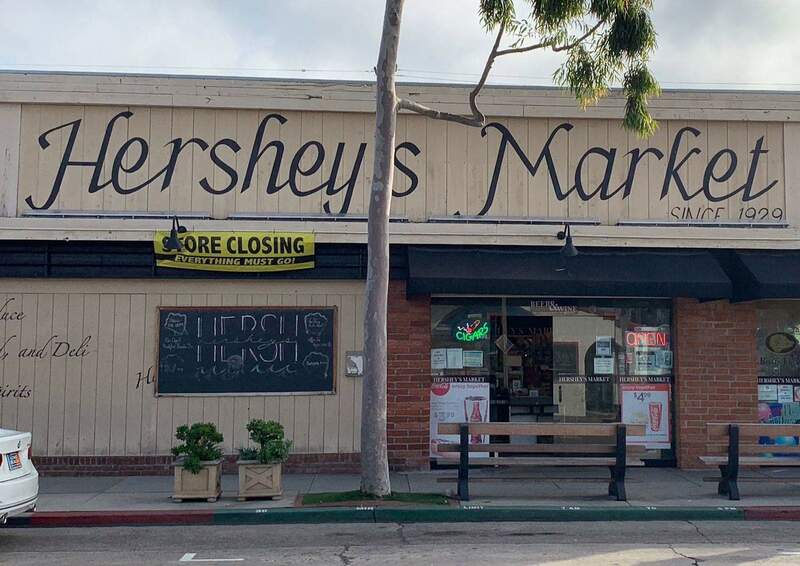 Irvine Ranch Market taking over Hershey’s Market on Balboa Island… Again! Will Dixon Run for California State Assembly? 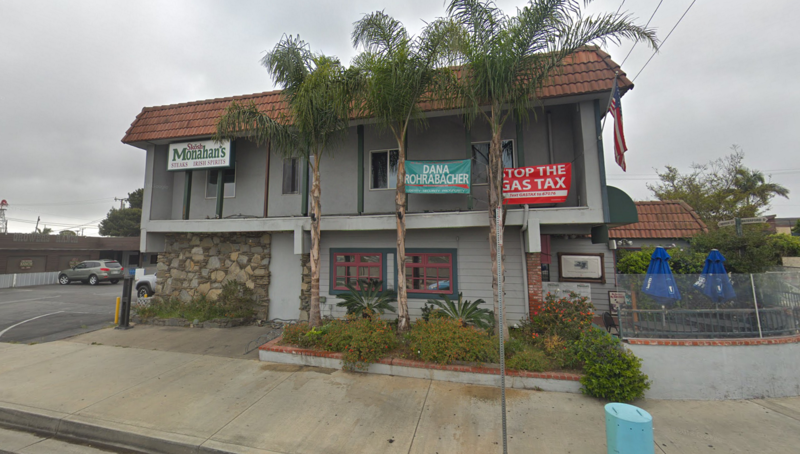 DUI Saturation Patrols on St Patricks Day AND Newport’s Irish Establishments! 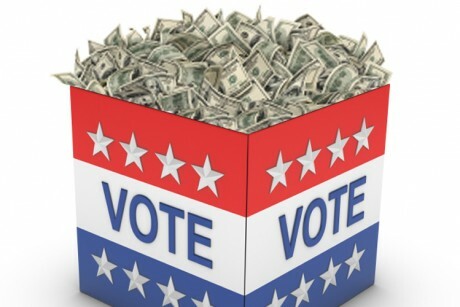 How Much Money Does it Take to Buy a Newport Beach Election?